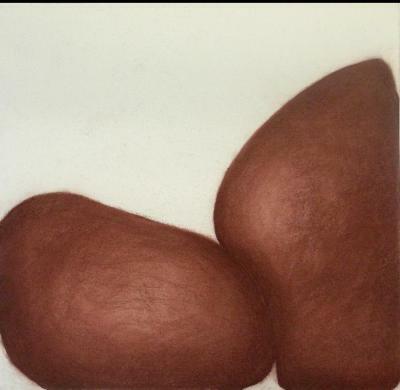 Ragna Berlin, Brown IV, Conte on paper, 14.75 in X 15.25 in, 2004. 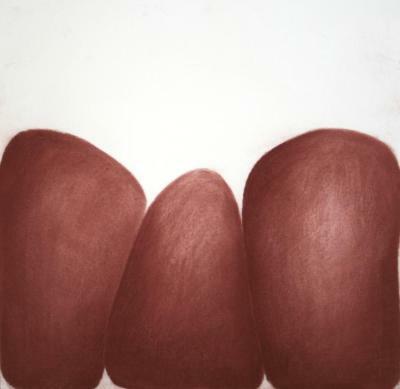 Ragna Berlin, Brown VI, Conte on paper, 14.75 in X 15.25 in, 2004. 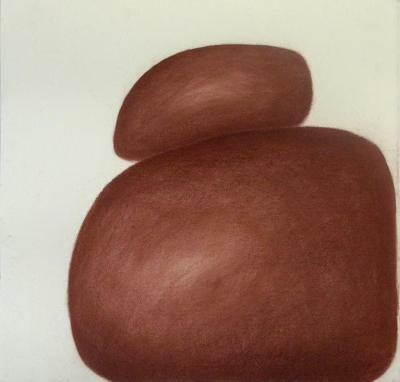 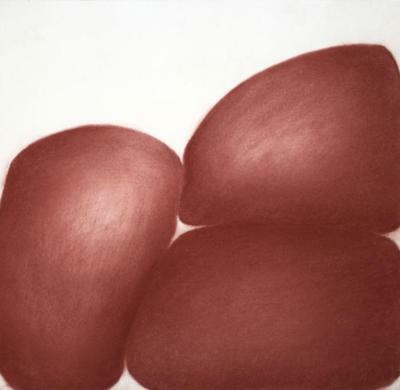 Ragna Berlin, Brown VII, Conte on paper, 14.75 in X 15.25 in, 2004.